From Mubarak knocking a country offline by pressuring local ISPs to PayPal caving to political pressure to cut off funding to WikiLeaks, this year has brought us sobering examples of how online speech can be endangered. And it’s not only political speech that is threatened – in the United States, legislation is working its way through Congress that would give the government and private actors broad new online censorship tools in the name of improving intellectual property rights enforcement. As Internet users, we rely on a chain of intermediaries – such as social networks, search engines, and ISPs – to help ensure that creative expression and information reach a broader audience. Unfortunately, "weak links" in this chain can operate as choke points to accomplish widespread censorship. To help showcase how each of these intermediaries is vulnerable, we’ve created a dynamic interface to map out the relationship between you, intermediary services, and your audience. Click here to explore the different intermediaries in the chain, the vulnerabilities they face, and examples of how they have been targeted by those who would squelch online expression. The Internet has delivered on its promise of low-cost, distributed, and potentially anonymous speech. Reporters file reports instantly, citizens tweet their insights from the ground, bloggers publish to millions for free, and revolutions are organized on social networks. But the same systems that make all of this possible are dangerously vulnerable to chokeholds that are just as cheap, efficient, and effective, and that are growing in popularity. 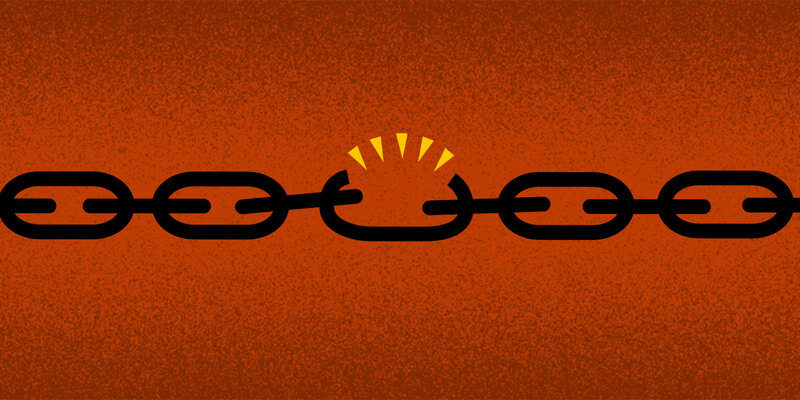 Understanding these weak links is the first step toward making them stronger. Special thanks to graphic artist Hugh D’Andrade, summer intern Ethan Forrest, and former EFF senior activist Richard Esguerra for their work on this project.